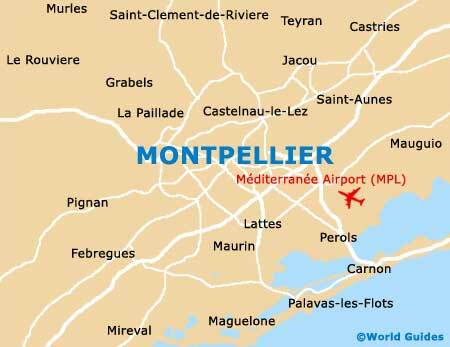 There are a number of exceptional art galleries within Montpellier, where pieces by historical French impressionist artists can be found, along with other more worldly works. The Musée Atger is amongst the best and houses a collection of paintings, which was brought together by its namesake, Xavier Atger, and donated to the Faculty of Medicine in Montpellier. 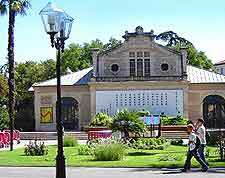 Recently renovated at great cost, the Musée Fabre is a real treasure-house of an art gallery. The museum's impressive collection of paintings is housed in a former 17th-century Jesuit college. The renovated Musée Fabre now also includes a vast underground gallery of contemporary works of art. A commissioned granite and marble pavement installation by the artist Daniel Buren makes the entrance into this museum more notable than many. Works on display include drawings from the Flemish, Italian, Dutch, German and French schools of art. The Faculty library's own manuscripts date back as far as the 18th and 19th centuries are also on view.